Dec 08, 2009 in "Disney's Contemporary Resort"
Here is a look at this year's holiday decorations at Disney's Contemporary Resort. 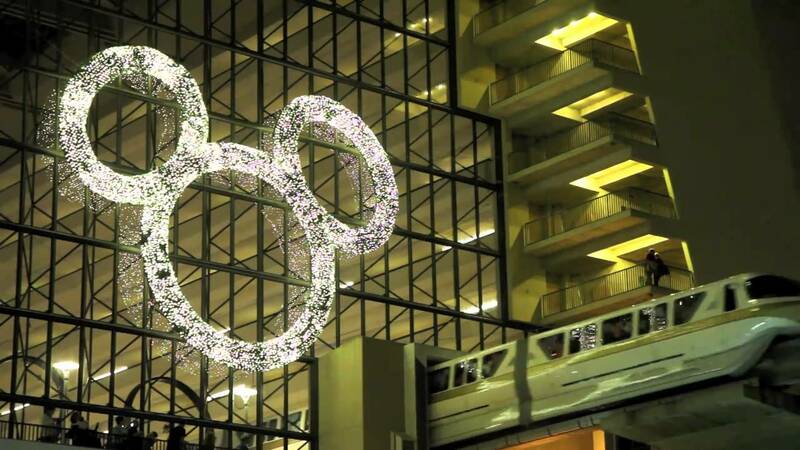 New this year is the giant Mickey shaped wreath on the North side of the tower facing the new Bay Lake Tower. Scroll down the page below the video for the photos.